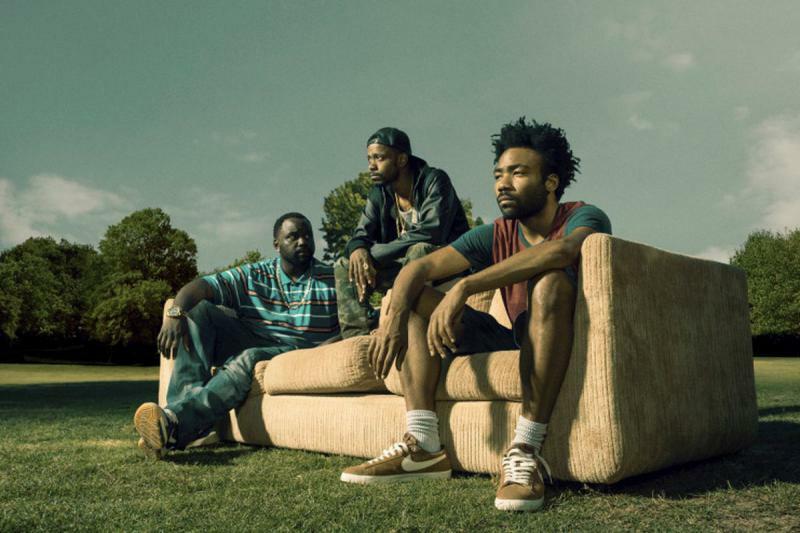 Atlanta’s Donald Glover has found a new level of success. He’s an actor, the creator of a hit show named after his hometown of Atlanta, and a rapper under the name Childish Gambino. 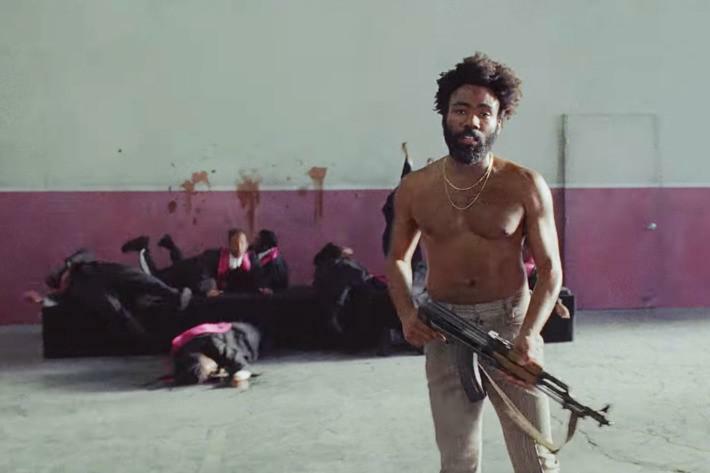 But his most powerful statement might be “This Is America”, a new song and video released over the weekend. It’s time for our regular roundup of movies and television shows currently filming in Georgia. 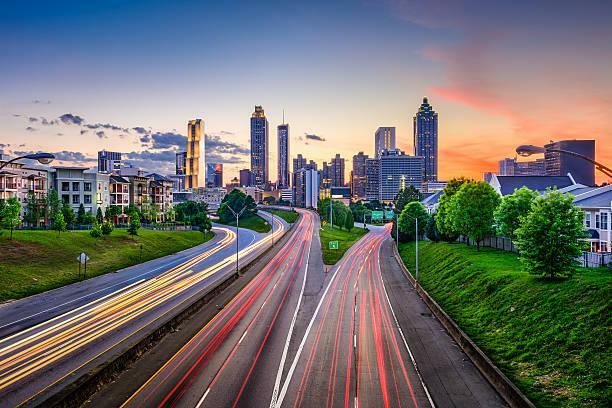 We talk with AJC Buzz Blog writer Jennifer Brett about the new Ant Man movie, Kevin Hart’s latest comedy, and the much-awaited second season of the FX show "Atlanta." Jimmy Carter says he's concerned that the Trump administration's approach to foreign policy will hasten declining support for human rights in other countries. 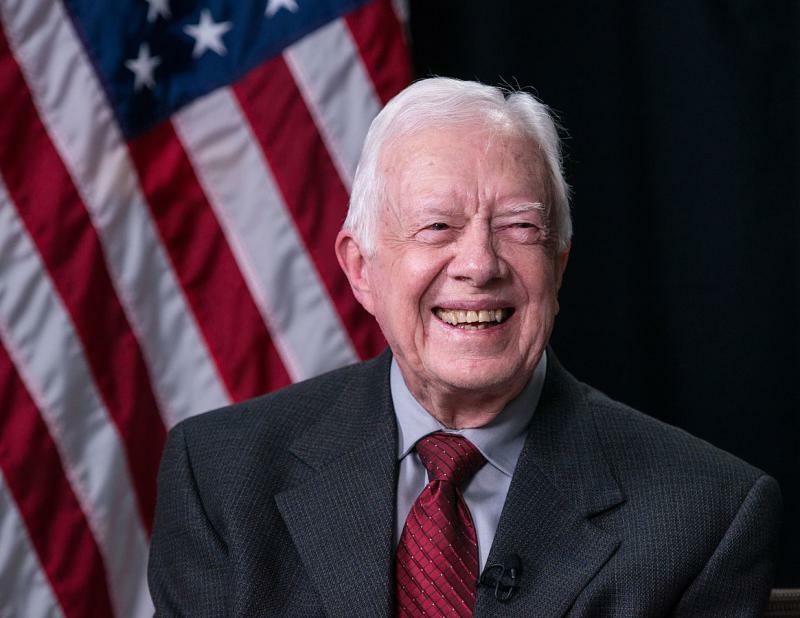 The former U.S president spoke with The Associated Press on Tuesday as dozens of human rights activists gathered at The Carter Center in Atlanta to discuss the rise of populist and authoritarian leaders around the globe. Carter specifically cited a portion of President Donald Trump's inaugural address promising that the U.S. would not "impose our way of life" but instead act as an example. 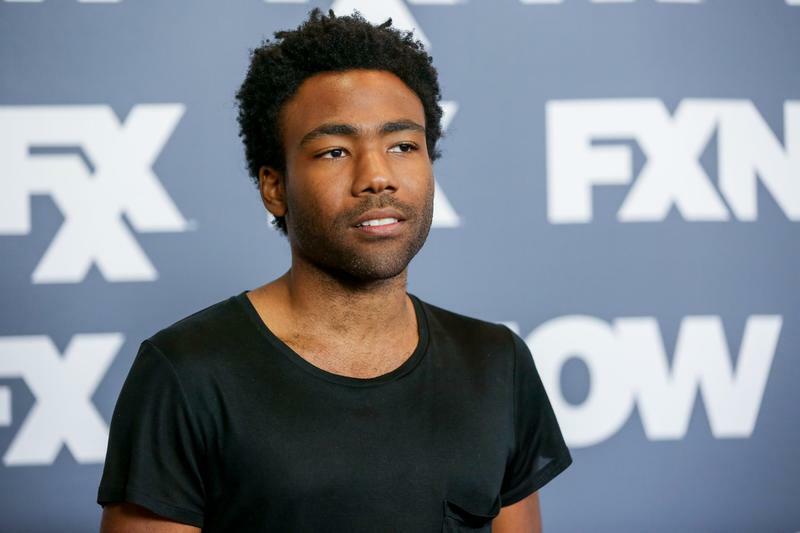 At just 33 years old, Donald Glover has achieved quite the resume as a comedian: a regular on NBC’s popular show “Community,” and a Grammy-nominated musician under the stage name Childish Gambino. 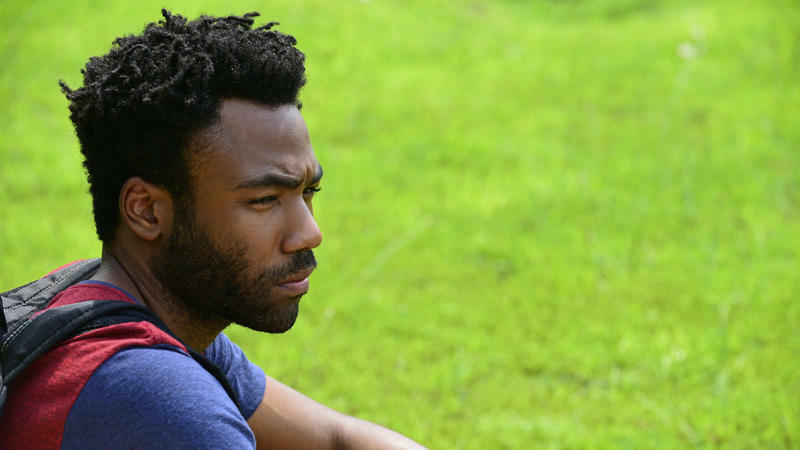 His most recent success is creating and starring in a new comedy “Atlanta” on FX. NPR’s Eric Deggans talks with Here & Now‘s Jeremy Hobson about how “Atlanta” discusses the concept of being black in America while also examining other class and gender divides. There are television shows — warm and tidy comedies, generic action shows, underbaked procedurals — that feel as if they are made by no one at all. They seem to have simply arisen naturally as a result of the environment in which they exist, like mushrooms growing on a wet log. You look up and they are simply there, being bad, being nothing, and then you look up again and they are gone and no one misses them.